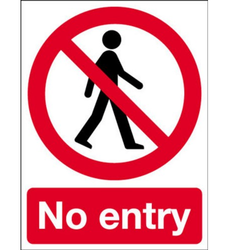 We are a highly acclaimed provider of Sign Board Design to our clients. Our expertise lies in providing cost-effective solutions for Signboard Printing Services. Executed with the help of trained specialists, these services are carried out using premium grade colors, text formats, designs and latest printing machines. Furthermore, with the implementation of newer technologies, we are able to customize these services as per the clients' choice and preferences. best print & branded lightings in glowsign board rates has 320 per sq.ft. Dimension / Size: All Type Dimension. Deal only in MOTI NAGAR +12 km (new delhi). Assisted ourselves with a team of experienced amenities, we are involved in rendering to our customers highly reliable Dealer Board Printing Services to our clients. Presented services are broadly treasured and cherished due to their reliability, timeliness and reasonable pricing. Captivating on the skills of our professionals, we are involved in rendering Signage Board Printing Service. Backlit sign boards with quality electrical and hardware. 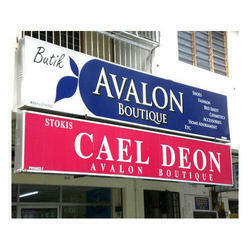 We are proficient to render Sign Board Digital Printing Service. This service is rendered under the guidance of skillful employees. To meet the meticulous requirements and demands of our respected customers, we also customize this service as per their necessities.